DOT Approved! and that's just the beginning for this awesome radial front runner. 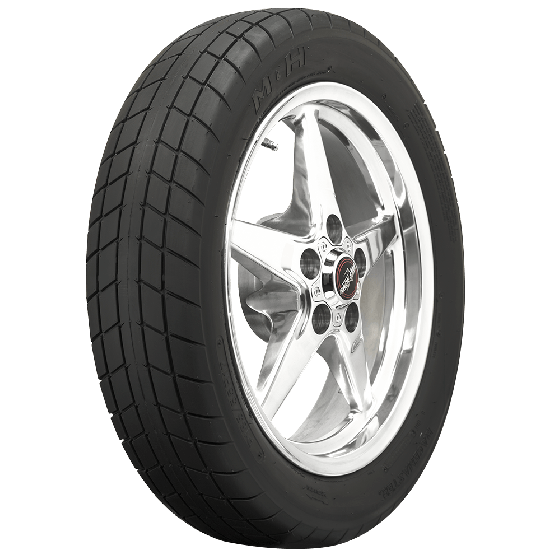 Good, lightweight front runner street legal drag tires are just as important as the rear tires, so M&H Racemaster has spent countless hours perfecting its design to provide a safe tire with the least amount of weight and rolling resistance. 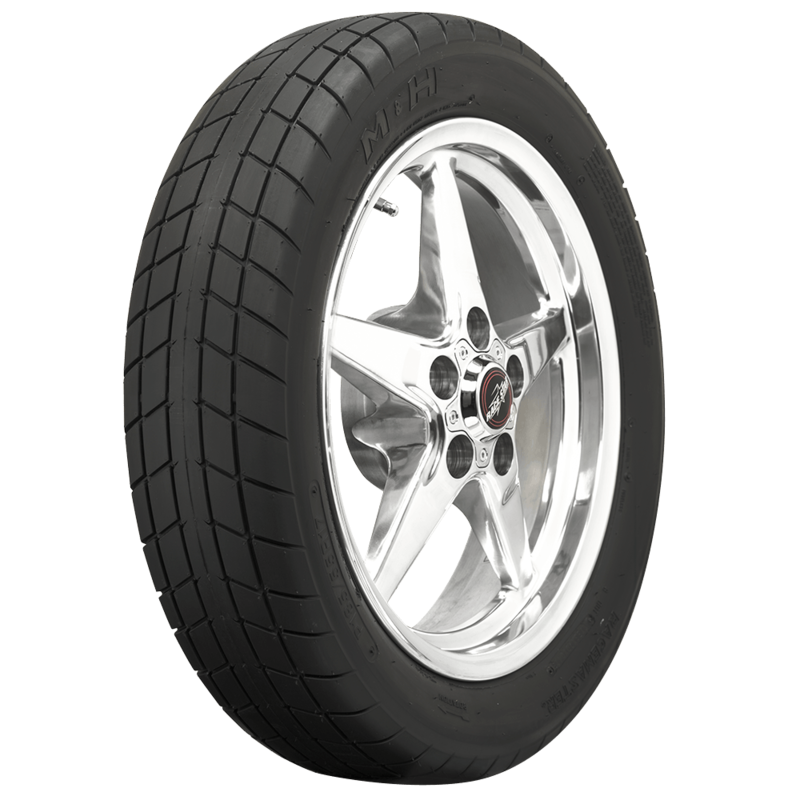 These radial front runners are DOT approved and feature an aggressive tread pattern. 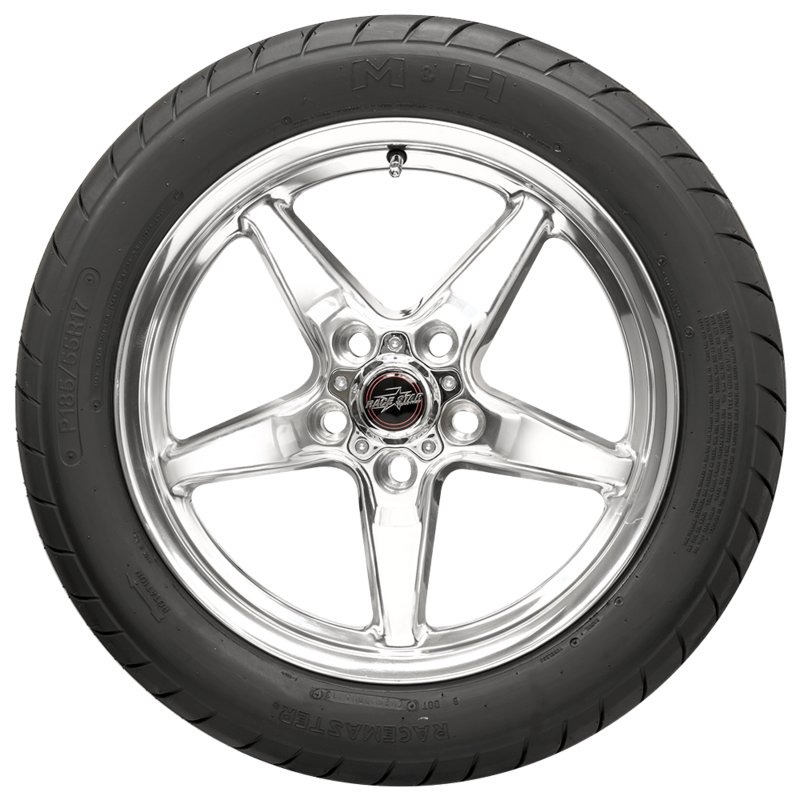 M&H radial front runner tires are perfect for muscle cars, or any modern high performance street car. These are available to fit 15, 16, 17 and 18-inch front runner wheels! Also check out the rear Radial Drag tires! Made in USA! How many miles will this tire get aproxx? 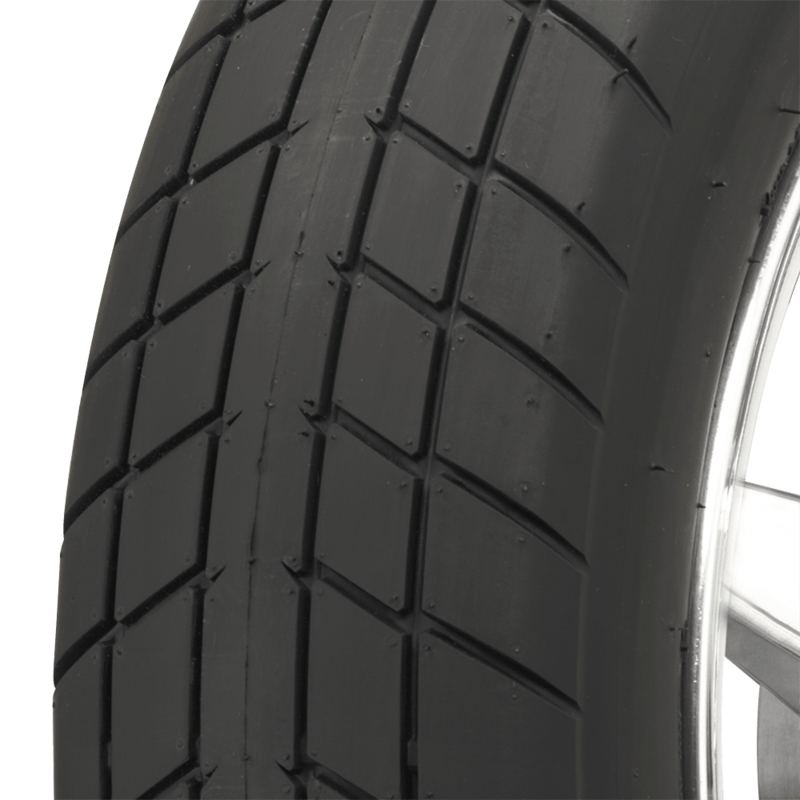 Specialty performance and racing tires have no treadwear rating or mileage warranty.